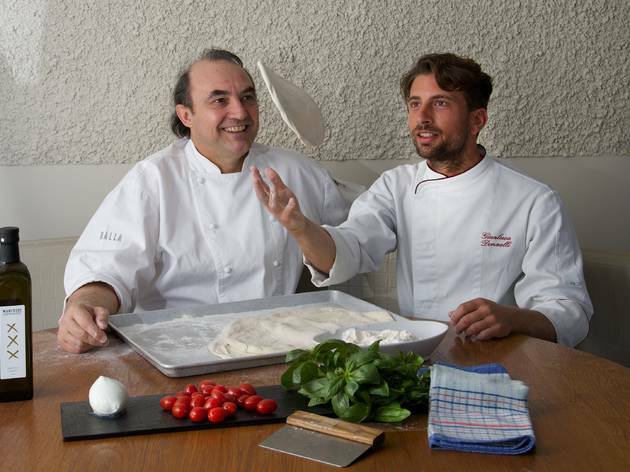 If you love Balla, then you’ll love The Star’s new open-air, piazza-style pizzeria and bar by award-winning Austro-Italian chef Stefano Manfredi. 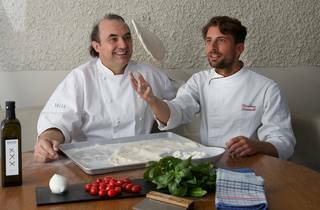 Experience a ‘new wave’ of pizza hand-made by chef Gianluca Donzelli using artisan stoneground flour imported from Italy and extra virgin olive oil from Tuscany, all made in a Stefano Ferrara oven handcrafted in Naples. Fresh salads, salami and desserts are also available to be enjoyed alongside Italian-inspired cocktails, craft beer and wine.